Multigame MOTION-XT 2 in 1 | Products | Carromco - License To Play! 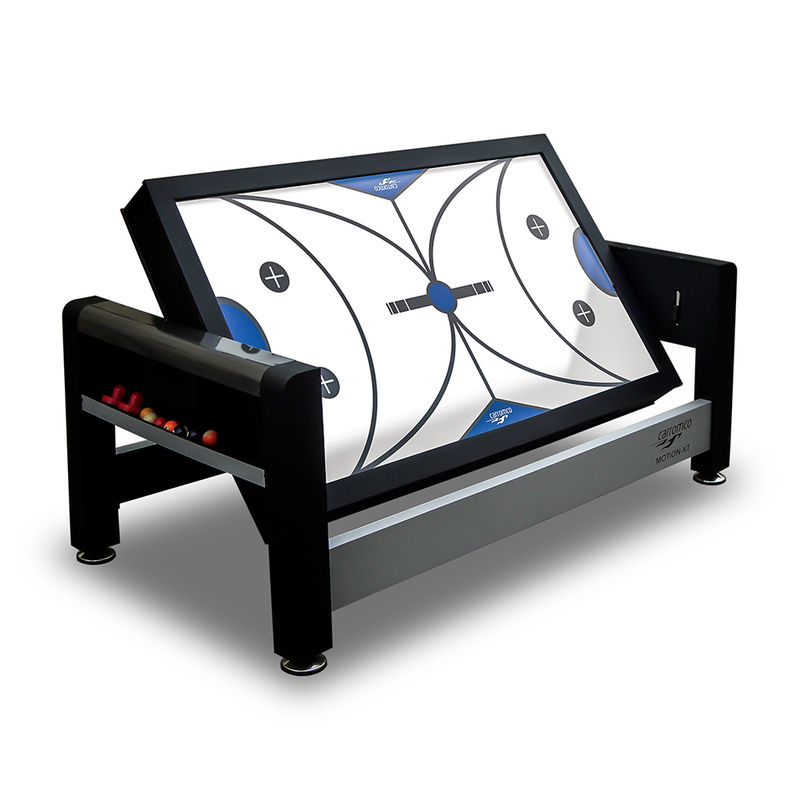 7ft (213cm) big size Multigame Table with swivel construction for easy game change. 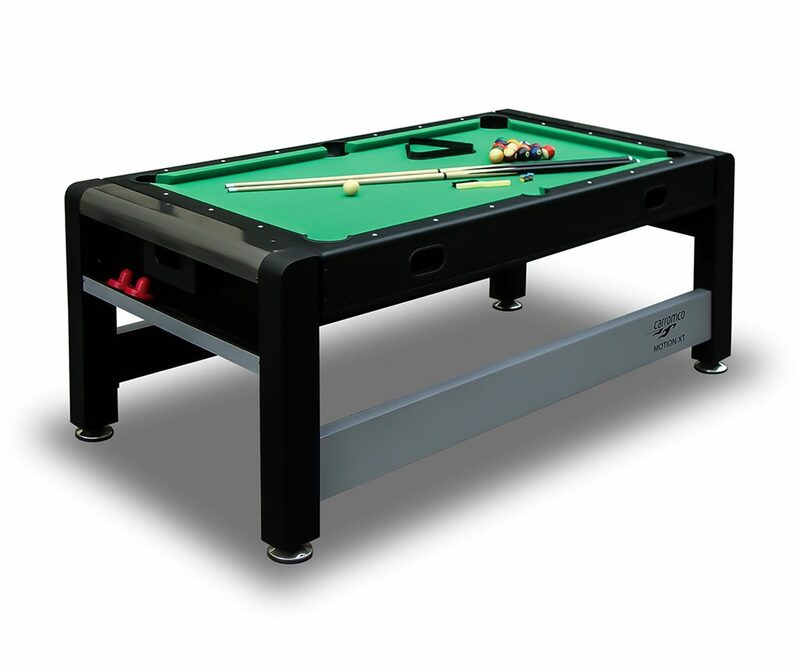 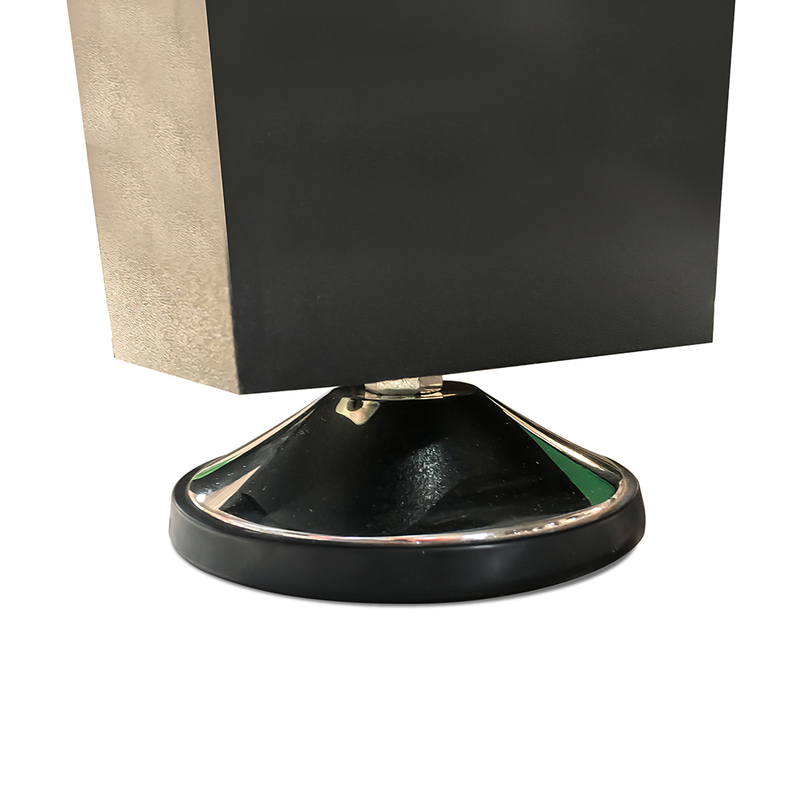 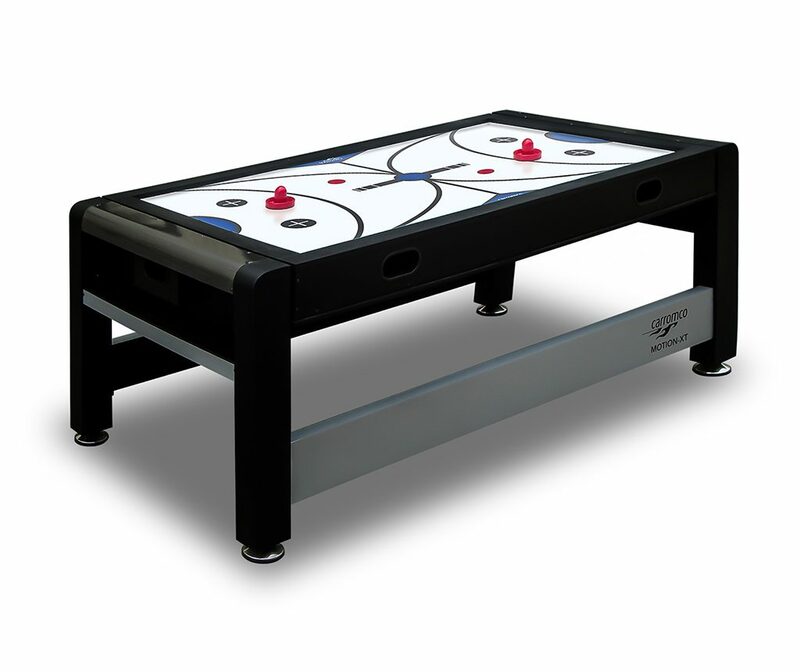 With a weight of 108 KG this table withstands very rough play and is the champion in every game room. A dual-lock system on both end aprons keeps the playfield firmly in place, which is critical for a good Billard game. 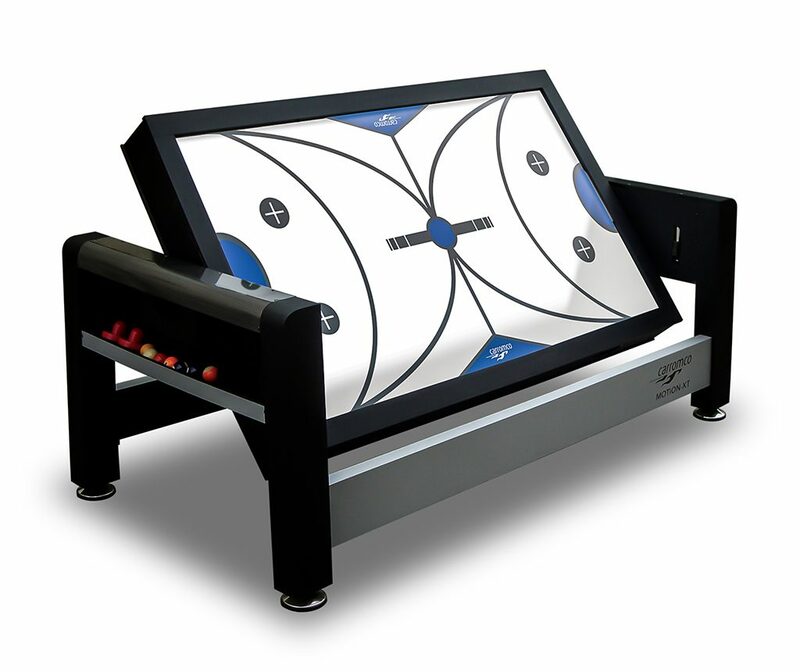 2 Strong motors ensure fast and furious air hockey action. 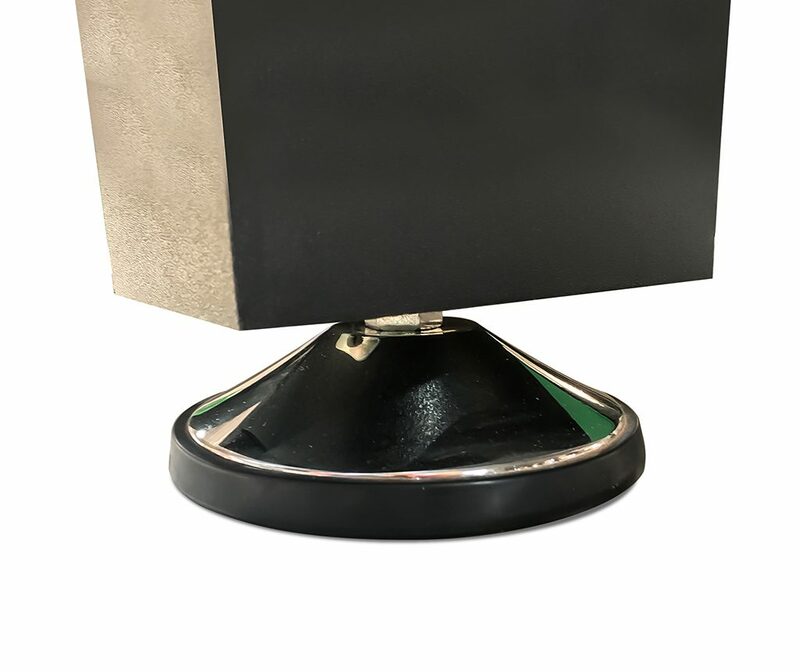 Convenient storage compartments in end aprons to store the accessories.